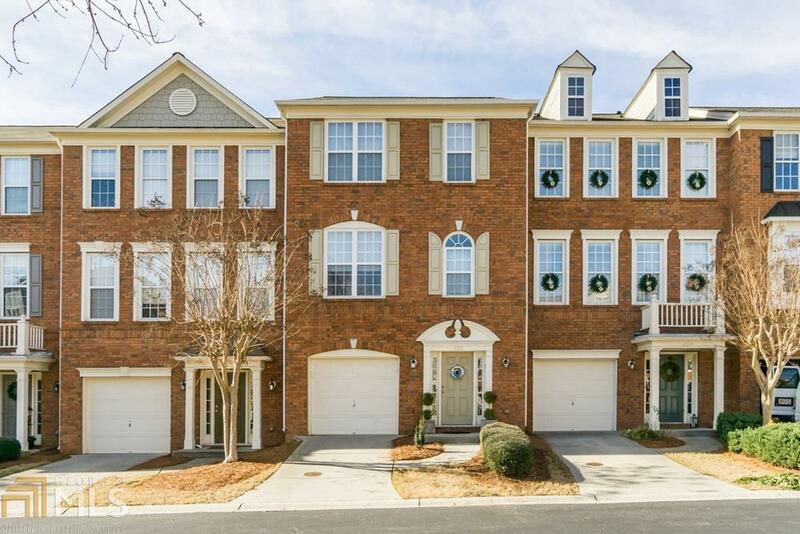 Spacious & bright 3 Level Townhome minutes from Historic Roswell! 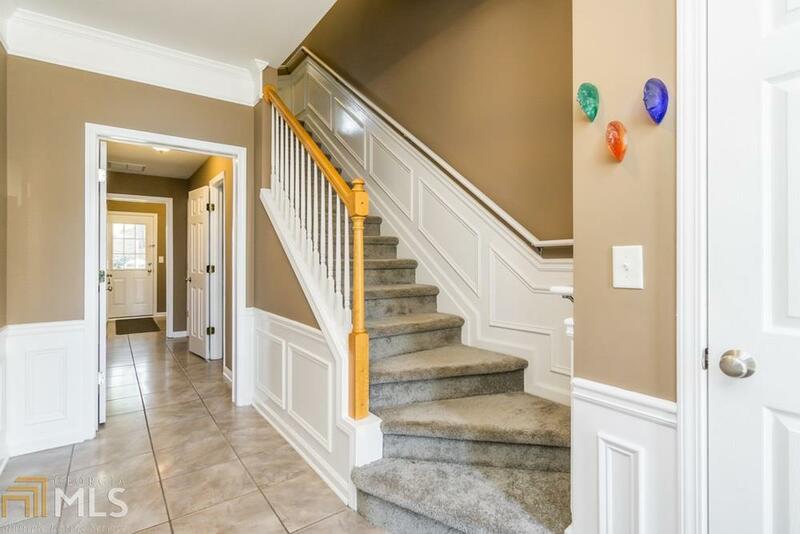 Tiled entry level foyer leads to half bath, bedroom/office and laundry room with door to private backyard. 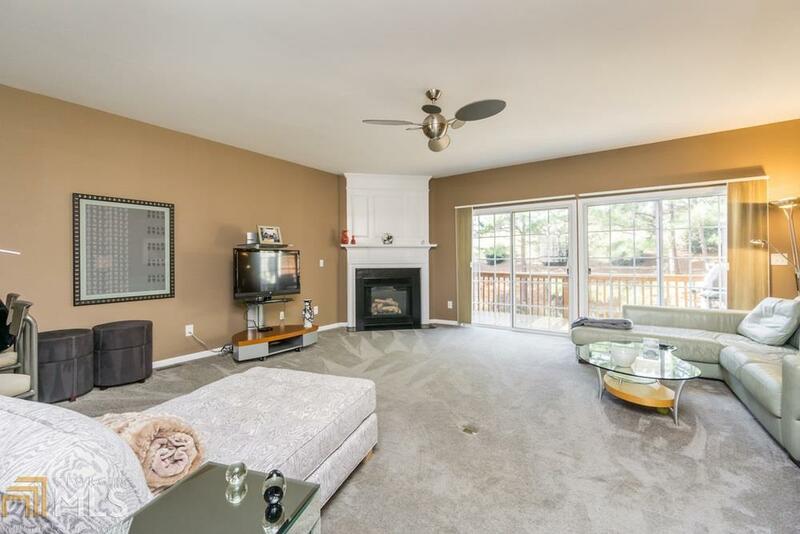 Main level has open floor plan w/ kitchen opens to great-room. Gas fireplace, half bath & deck. Upper level has carpeted owners suite, en-suite bath with dual vanities and two additional bedrooms and bath. 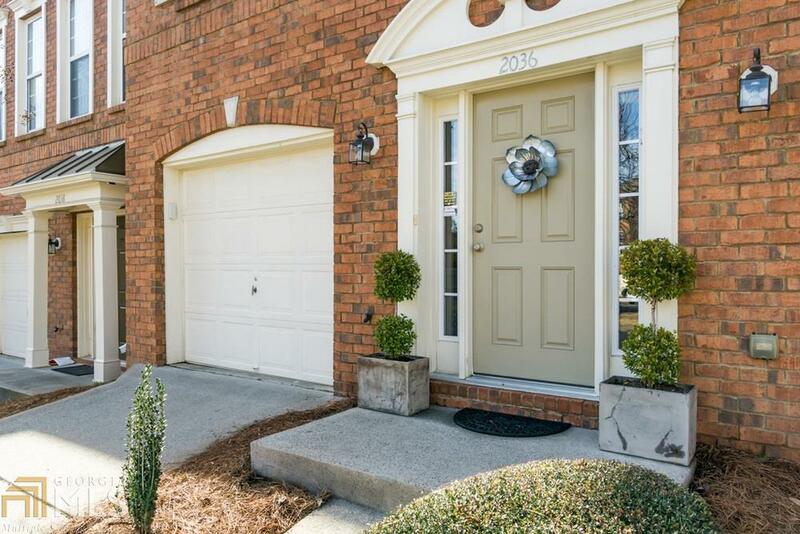 Community ft trail and private entrance to Coleman Village. Shops - Kroger's, Starbucks & more.